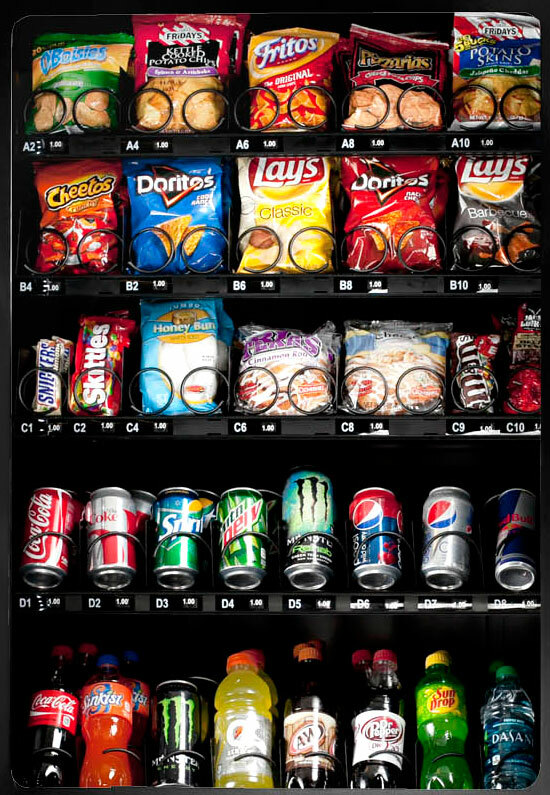 The Seaga Infinity INF5C 5-Wide Refrigerated Snack and Drink Combination Vending machine holds a total of 375 snacks and drinks. 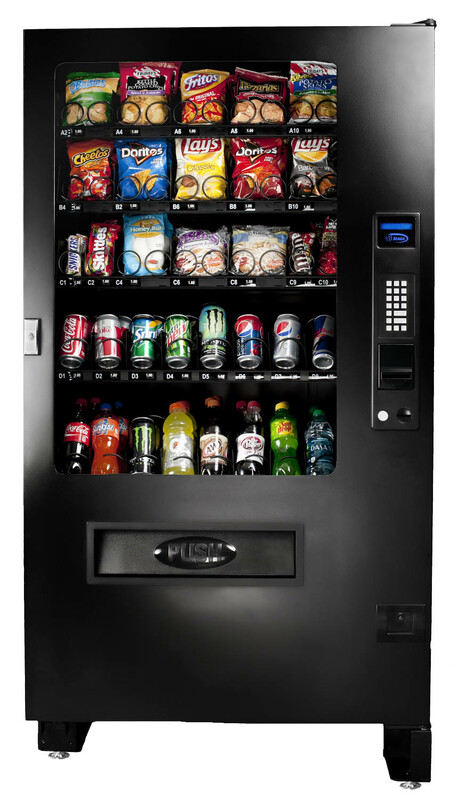 ADA compliant, it features a Braille equipped keypad as well as a large, easy-to read 2-line, 20 character VFD display which is easy to program. 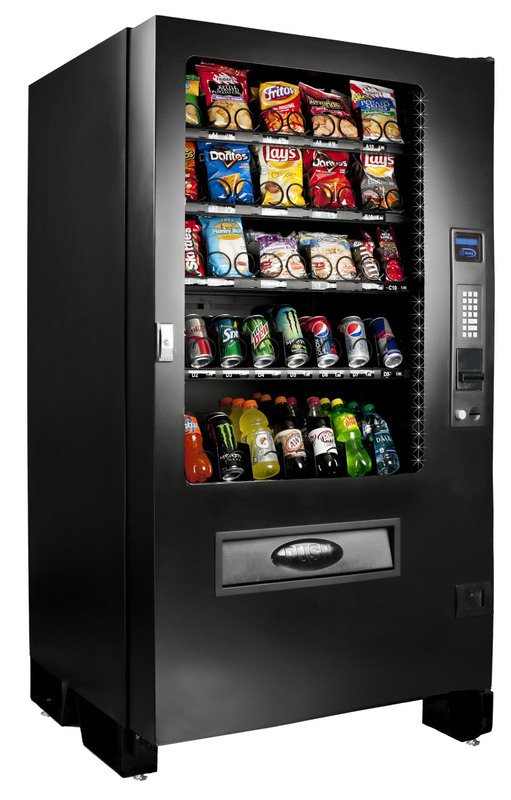 Dual spirals are standard in two trays and the over-sized push door allows the INF5C to assist in vending bottles, cans, and any other kinds of refrigerated foods. 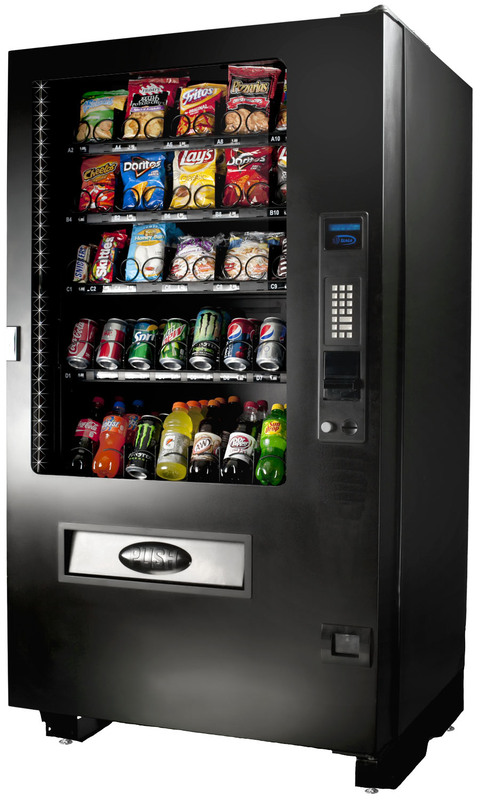 This machine includes anti-theft precaution, a vend detection system, and a sturdy all steel design to ensure it will last many years.